Let’s Celebrate this Advent season with BBQ and tacky sweaters! We will also have a DJ this year, so wear your dancing shoes! We will be attending 5pm Mass at St Francis Parish before the party. All are welcome to join! We look forward to seeing you, please invite friends!! 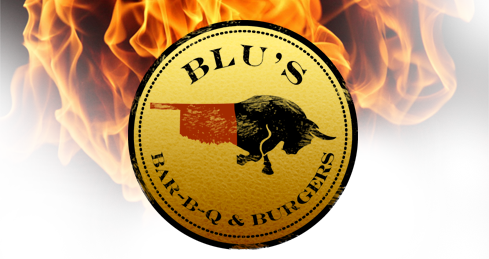 We will also be collecting unwrapped item donations for Birth Choice of Oklahoma City. Birth Choice relies on donations of material goods to assist with providing for the needs of the pregnant women and children who seek our support. Maternity and infant clothing, diapers and baby formula are always in short supply! heavy blankets, receiving blankets, newborn diapers, baby wipes, onesies, sleepers, outfits, booties, and baby baths. Hey CYAs come join us this Sunday for our monthly church hop at Saint Philip Neri in Midwest City. Mass starts at 11! 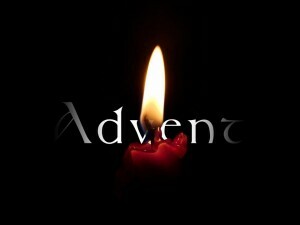 If you have a blue CYA shirt feel free to wear that, or in honor of the first week of Advent wear purple! Afterwards we will eat at The Garage nearby along Sooner road! Start Advent off right with Mass and fellowship – CYA there! Time: November 13th, 2017 @ 7PM. We know that parents, especially, and the Church in her maternal and paternal care of families, have reason to take very seriously the formation not only of young children but also of all those who will work and pray and learn and teach their families and neighbors. Those who are called to be parents will be the “first teachers,” as the Catechism says, of their children; those who are called to other forms of service, particularly to priestly fatherhood or other forms of pastoral care, will have analogous responsibility for not only teaching, but for teaching teachers. Dr. Peter Epps believes we can do better than that. Reaching back to the heart of the Liberal Arts tradition, Dr. Epps sees a well-tested method of teaching “how to think about what really is” that is eminently practical and possible for anyone to practice and teach in the context of everyday life–and to take as far as aptitude and leisure permit. Reading piles of Great Books is fun, but optional; understanding how thinking works, and how to look for durable wisdom (traces of divine revelation) in all human learning, is essential. After laying some groundwork, Dr. Epps will sketch in a vision of a Liberal Arts education that will challenge you to re-think how you’ll live as a lifelong learner, and how you’ll share in the responsibility of parents and the Church, becoming a fellow learner and sometime teacher among the families and neighborhoods you form. And then he’ll ask you to help him figure out how each of us can cooperate to make that vision live and breathe. Please feel free to join for Vespers at St. Joseph’s Old Cathedral at 6:15 before the talk. 7:30p.m. Dr. Peter Epps begins his talk! 11/09/2017 CYA Social @ Fassler Hall! Time: Thursday November 9th, 2017 @ 7PM. 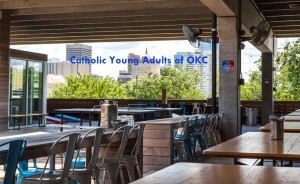 Have questions about the CYA group or want to get to know more of the awesome people that are part of CYAOFOKC in a casual setting? 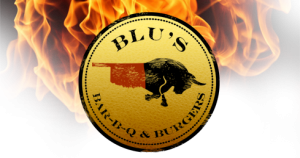 How’s spending time on the patio with great food, drink and even karaoke sound? 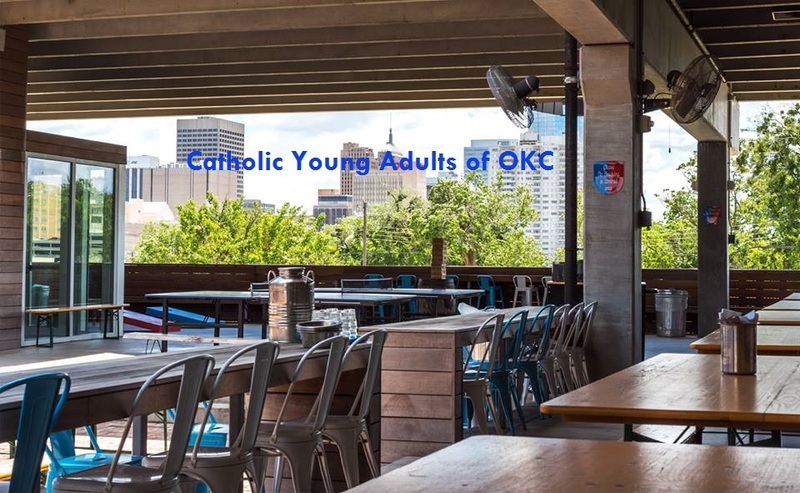 Join us at our monthly CYA social at Fassler Hall where you can do all of these things! We look forward to seeing your smiling faces. All are welcome, please invite friends!